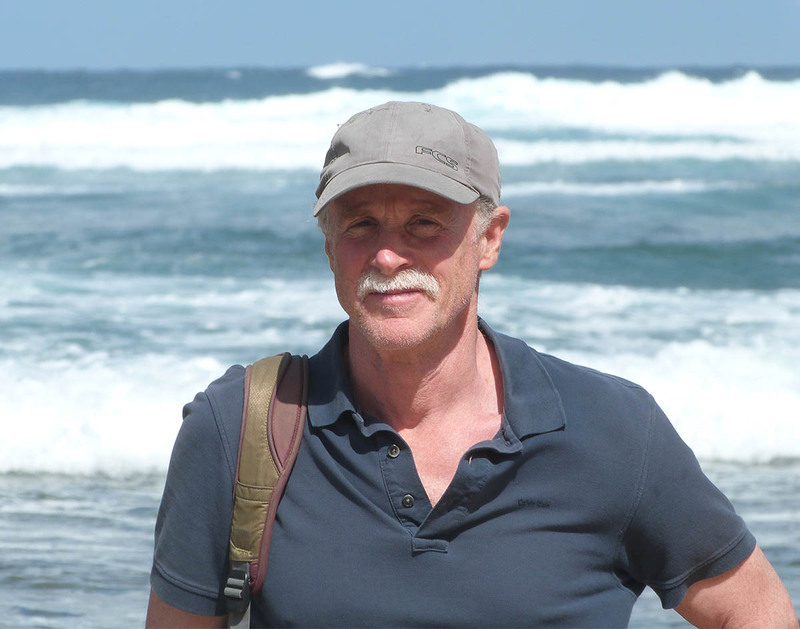 Professor Douglas Starr is a veteran journalist and co-director of the Graduate Program in Science Journalism at Boston University. 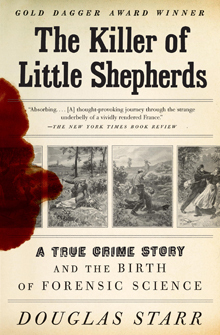 His book, The Killer of Little Shepherds: A True Crime Story and the Birth of Forensic Science (Knopf, 2010), tells the story of the 19th-century pioneers of forensic science and the notorious serial killer they caught and convicted with scientific techniques. The book won the Gold Dagger award in the UK, was a finalist for the Edgar Allen Poe award in the US, and appeared on the New York Times Book Review’s “Editor’s Choice” list and the True Crime bestseller lists of the Wall Street Journal and Library Journal. His previous book, BLOOD: An Epic History of Medicine and Commerce (Knopf, 1998), tells the four-century saga of how human blood became a commodity. The book was published in seven languages, won the Los Angeles Times Book Prize and was named to the “Best Books of the Year” lists of Publishers Weekly, Booklist and Library Journal. A PBS series based on the book, Red Gold, aired on more than 300 PBS stations. Professor Starr’s writings about science, the history of science and science in public policy have appeared in many venues, including The New Yorker, WIRED, SLATE, the New Republic, Discover, Science, Smithsonian, Public Television, National Public Radio, the Los Angeles Times, and the Boston Sunday Globe Magazine.